Before I became “Sassy Girl” I was “Princess Sara.” Like the character, I liked to pretend to be somebody or some place, to appease the discontentment I had with my very ordinary self and life. At one point in my life, I believed I was Sara Crewe incarnate. I know a lot of people would object, but what can I do, I was just 11 and marveled at her. 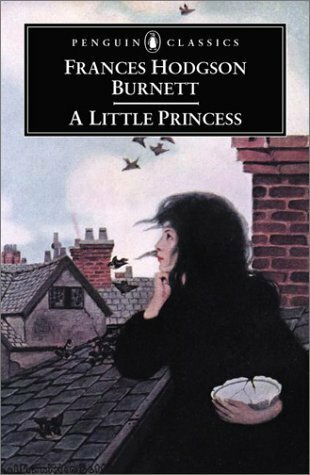 My first encounter with Sara Crewe was from a book I borrowed in the library, an abridged version of Frances Hodgson Burnett’s A Little Princess. Her revelation to me was quite a story in itself. I borrowed the book simply as an additional entry in my library card. Yes, embarrassingly, I did that because I had always wanted my library card replaced with a new one with an indication on the upper right hand corner that it was the second, third, and so on… I just wanted to see how many cards I could fill out in a school year, the higher the more satisfactory for me. Well, I did read most of the books I borrowed but with four books overnight plus piles of homeworks, I returned some of them unread. A week later that incident there was an advertisement of the cartoon version that they are going to air on TV. My aunt excitedly told me it was the book I have just borrowed, apparently, she had read it. She pressed the conversation by asking if I had found the story nice as she had, making a point to watch the series religiously, but I haven’t read the book and I’ve returned it. I didn’t want to admit that though, returning books unread was a strict secret for me during those times. So I searched for the book and borrowed it again, and this time I read it. I was glad I did for it became a part of me up to now. I’m not sure how I was able to watch the series, I am proud to say that I never missed an episode. 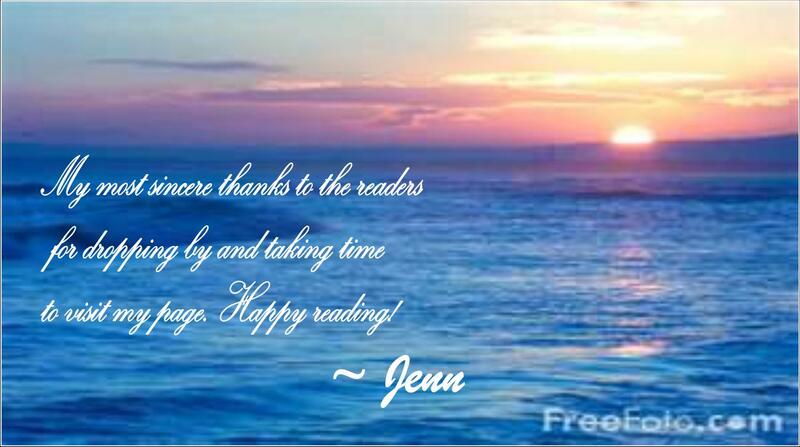 Maybe it was summer vacation, but then I was able to borrow books from the library. Or maybe I had my aunt tape every episode so I could watch them after school. Or maybe the cartoon was aired in the afternoon when students could conveniently watch them. I could barely remember, but this I know, Princess Sara became a hit in our school, she was every student’s idol in an instant. Everybody adored her and to have not known her during that period would have been like living in Mars. Having read the book though, I felt as if I was closer to Sara than anyone else and that my obsession to her should be above everyone else’s. Looking back, I think I sent out these vibrations to my fellow schoolmates until they started associating me with Sara Crewe and vice versa. 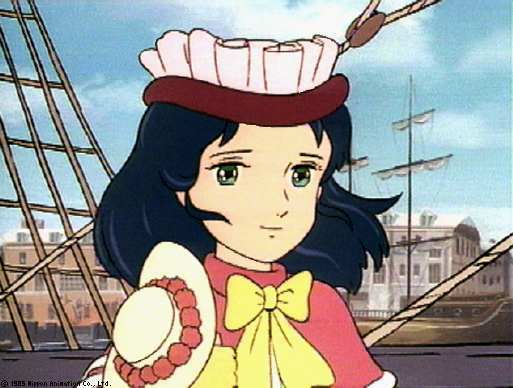 I tried my very best to look like her, unconsciously grateful that her hair was black so there was no need for hair dyes. My hair then was the perfect length and body, but to emphasize the similarity, I had to cut bangs and pull a thin tuft of hair in the sideburns just like Sara’s. I tried my best to walk as graceful as her and to talk and approach people with the same modesty. Even my clothes matched the style of her dresses, except that mine used to have no sleeves and the skirt was less full and shorter, because our country, being tropical as it is would not allow comfort for Sara’s thick dresses. I don’t remember asking my mother to buy me those kinds of clothing but perhaps she had sensed my already obvious adoration for Sara. Extending my intense inclination to Sara was my creation of a paper doll version of her with clothes made from art paper that looked exactly like the ones she had in the cartoon. She lived on the upper deck of my bed. Without the mattress, it was the perfect place to set the dormitory room she occupied in Ms. Minchin’s Select Seminary for Young Ladies. I made her a bed out of a rectangular box which was overturned and covered with a cloth the size of a handkerchief. Likewise, a box of the same size and shape served as her closet, the box’s cover serving perfectly as the door. These were below my preference; nevertheless, the setting was enhanced by a miniature auburn round table and wicker chair of lighter shade originally owned by Barbie. These were the best furniture of all. One day, on Sara’s supposed birthday, I decorated the upper deck of the bed with thinly cut crepe papers twisted and taped around the deck, and the table was full with party food, tiny sago in different tiny dish containers, that I myself ate. After that, she only wore the black lamenting clothes and white apron, as in the story, when news of her father’s death came to her during that fateful birthday celebration. Thinking back, it makes me smile now, remembering how I dressed her up first thing in the morning, before I myself had changed from my sleeping clothes. Even as I sing it now, I felt waves of nostalgia rushing through me from foot to head and back. Eventually, I had to grow out of Princess Sara to Sassy Girl. For whatever reason, it shall be another story. But if I were to be asked about my most sincere opinion, I know I’d always want to be like Sara, the smart and strong-willed kid who managed her way gracefully from riches to rags to even more riches again. I find this introduction cute and sweet! I am curious to watch the movie and listen to the song more so because of “the smart and strong-willed kid who managed her way gracefully from riches to rags to even more riches again”! Greetings! Are you a Punchyish person, would you say? Only perhaps?! Dadblameit. Isn’t it nice to be Punchyish? The Human Snake: Is It True? Why Can't All Religions Get Along? Would You Take A New Partner If Your Spouse Becomes Bedridden?